Scalded Flea ...: Taxes Are DONE! 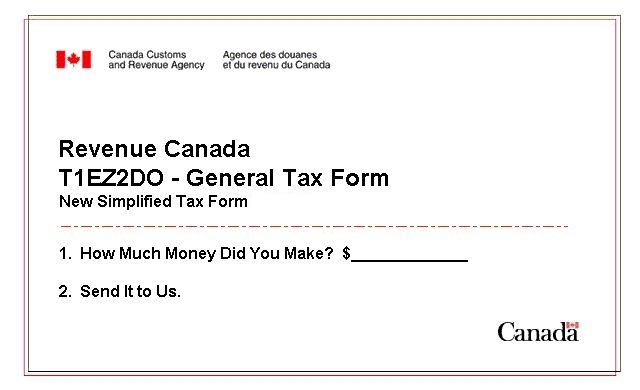 I have had my taxes waiting in the wings for a few weeks. I had everything entered, ready to go, but I was waiting for those pesky first 60 days contribution slips to arrive.I got one of them about 2 weeks ago and so I was just waiting (not patiently mind you) for the other. Finally last night, I got picked off enough to call. So I was on their website and talking to an agent simultaneously. He got me a pdf version of my tax receipt, which is great, because then I know the amount and can submit it, while I wait for the original to arrive in the mail. WHOOT! So taxes are DONE! Thank goodness. One of the bonuses of daycare is that you get to claim it all at time time, which is great. Unfortunately, this year we decided to use the tax refund in a practical way (debt reduction, investments etc)... no fun, practical, but no fun. Last night was good, I was supposed to go for a run, but honestly my legs were WAY too sore for running, so i opted for walking instead. I walked 5.5 miles. So better than nothing. Legs are better today, still sore, but manageable. Got the picture for Bleek's cake all ready to go. Bleek loves those Old Spice Commercials, so I am going to have a pic of that scanned onto a cake (no worries - Bleek doesn't read my blog, so he won't find out)... should be fun. I would ordinarily make a cake, but we have 20 plus friends coming for our Poker Party and it's already a lot of work getting the snacks and treats made, that I didn't want to make it difficult for myself. Thus.... buying a cake. Owen will be celebrating his exam being done, so he's coming over to start celebrating around 2pm... Sunday April 17 is going to be ROUGH!